We can deliver to most churches and places of worship in the Liverpool area. For events and ceremonies held at particular times, please ensure you let us know the time you require delivery by and we will do our best to accommodate your needs. From Christenings to Weddings, a gift of flowers is a great way to send your well wishes for any occasion. 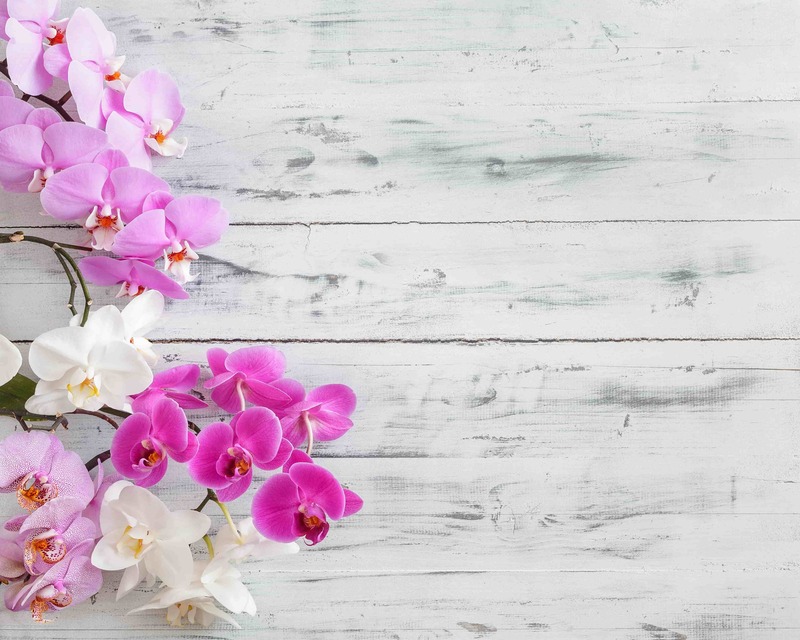 If you�re struggling to choose, take a look at our Bestsellers range of flowers which has beautiful bouquets and arrangements sure to suit any event or budget.